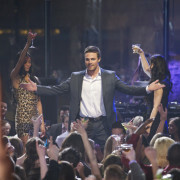 Tonight: The CW Is Re-Airing The Arrow Pilot! The CW is showing the first episode of Arrow again. Arrow Premieres In Latin America & The United Kingdom TONIGHT! The television series Arrow premieres October 22 in Latin America and the United Kingdom. 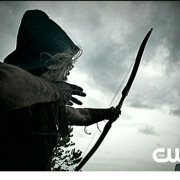 The Arrow Pilot Re-Airs Tonight! 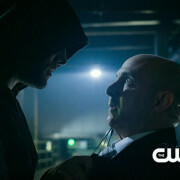 The CW will be re-airing the pilot episode of Arrow on October 12. 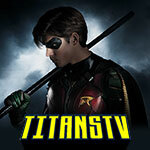 Matt Tucker offers his view on the series premiere of the CW’s Arrow. 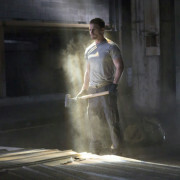 Derek B. Gayle reviews the pilot episode of Arrow. The Arrow pilot is available to purchase on iTunes and Amazon Unbox. 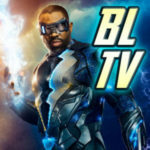 Craig Byrne reviews the pilot episode of Arrow. 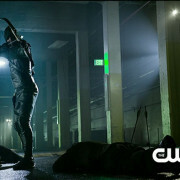 Sky1’s trailer for Arrow contains some new clips.